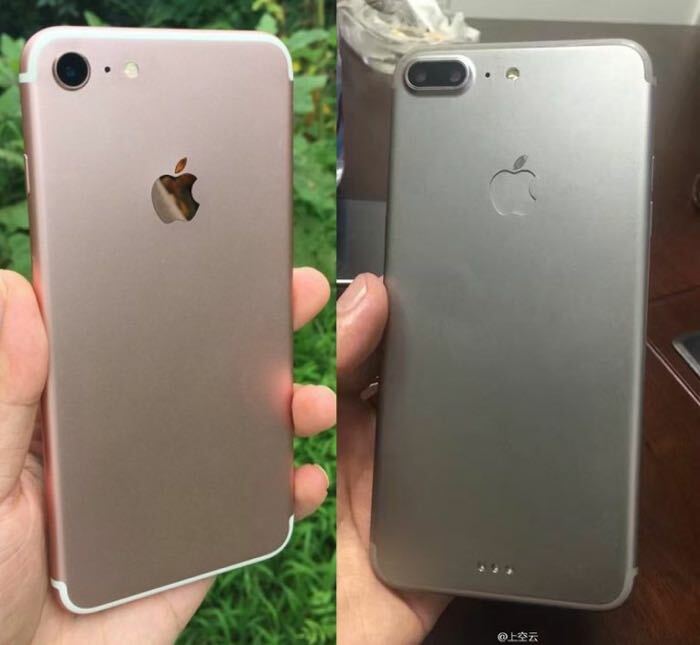 We have seen various photos of the new iPhone 7 and iPhone 7 Plus and now some new photos of both devices have emerged. The latest photos were posted online by Nowhereelse and they appear to show a number of new design changes for the handsets and also some new features. 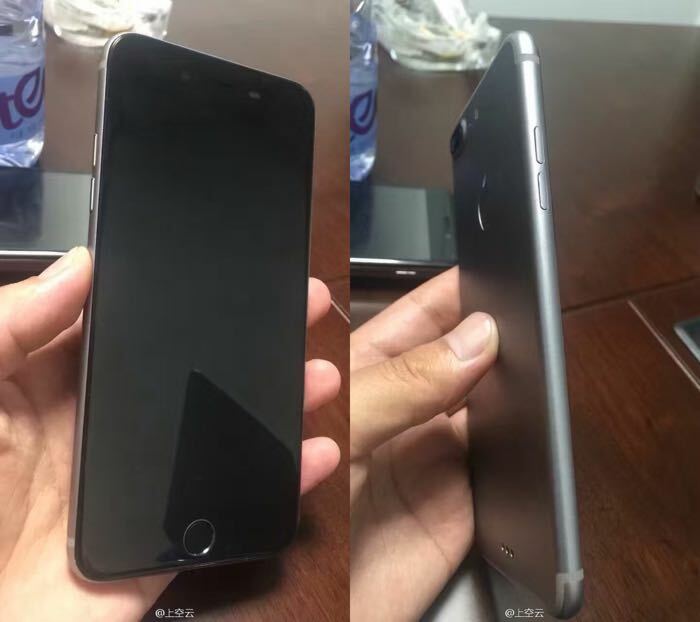 The photos are apparently of dummy units of the two devices, what can be seen on the iPhone 7 Plus is a new dual lens camera that we saw previously, but there is now also a smart connector on the back just like Apple’s latest iPads. The mute button appears to have disappeared on the iPhone 7 Plus but not on the iPhone 7. As we can see from the photos, both devices have the new antennas at the top. Apple are expected to announce their new iPhones some time in September and the new handsets are also expected to go on sale in September.